Support Licenses only apply to developer products—ACKAPI software API, BHAPI hardware API, BIOPAC Basic Scripting license, or Network Data Transfer license. Each 1-year Support License provides for up to 5, 10, or 20 software-related programming issues that require a programmer; issues that the Support Department can resolve do not require or count toward a license. 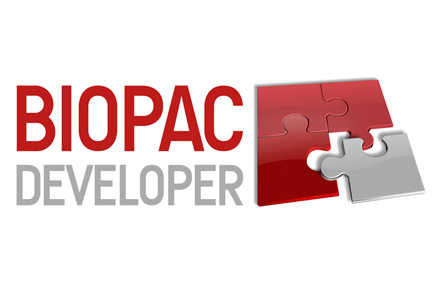 Site Licenses extend the maximum concurrent users of the original Biopac Hardware API License (purchased as BHAPI) license. These licenses are for support issues that require a programmer and max concurrent users.